If you want to be stunned, bewildered, and, well, amazed, just check out the near infinite variety of shooting accessories at MidwayUSA.com. 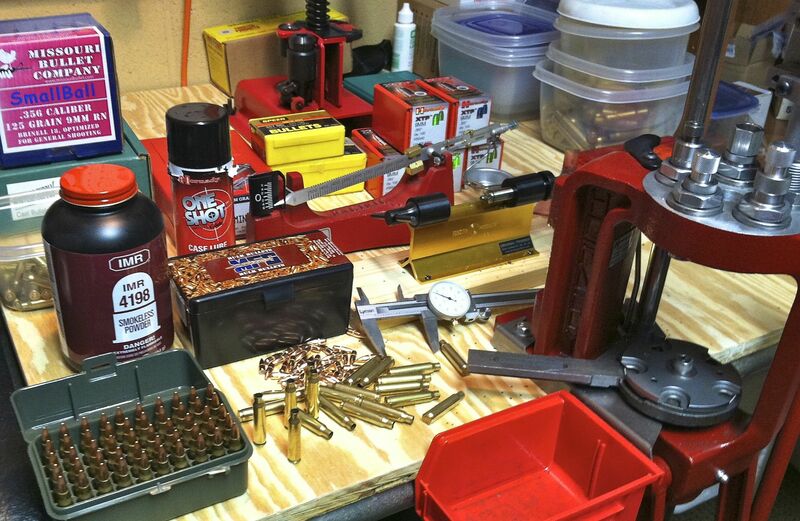 Gun cleaning and maintenance products alone could fill an old fashioned Sears Catalog. Add to that eye protection, hearing protection, targets, shooting bags, gun cases, performance upgrades, and even smartphone apps. While we’ve got a long way to go, we’re hard at work bringing in promising products to test, use, and sometimes abuse. Here’s some of the stuff that stands above in terms of performance, reliability, and value. We're always trying out new products. And some just float to the top of our recommended list. 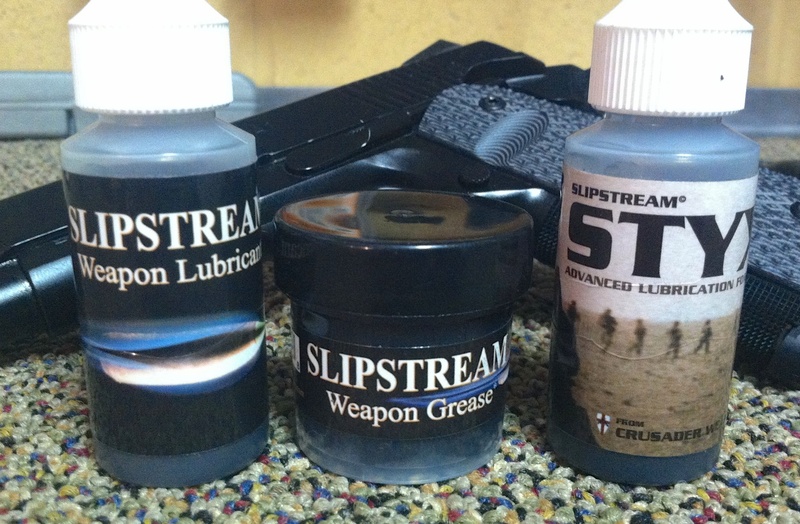 Here's a summary of products that we use - and recommend.